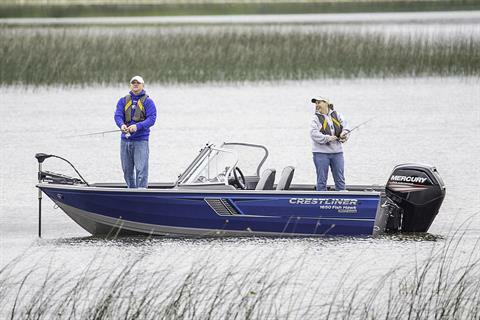 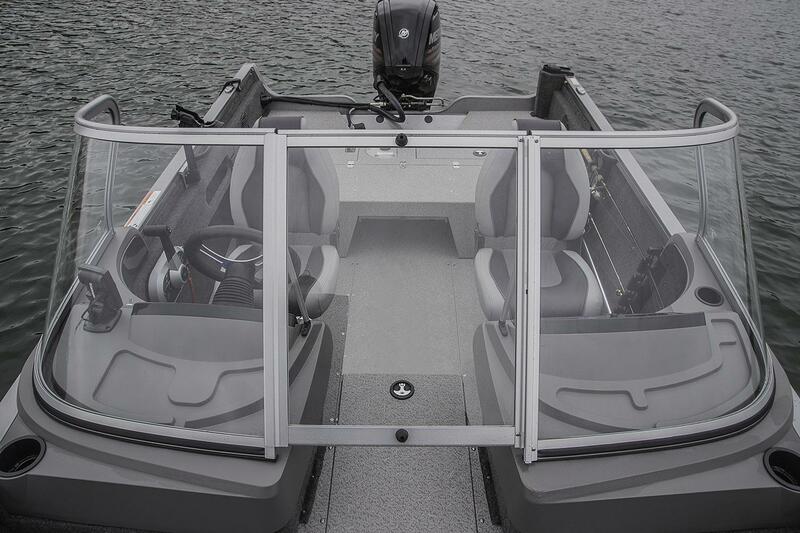 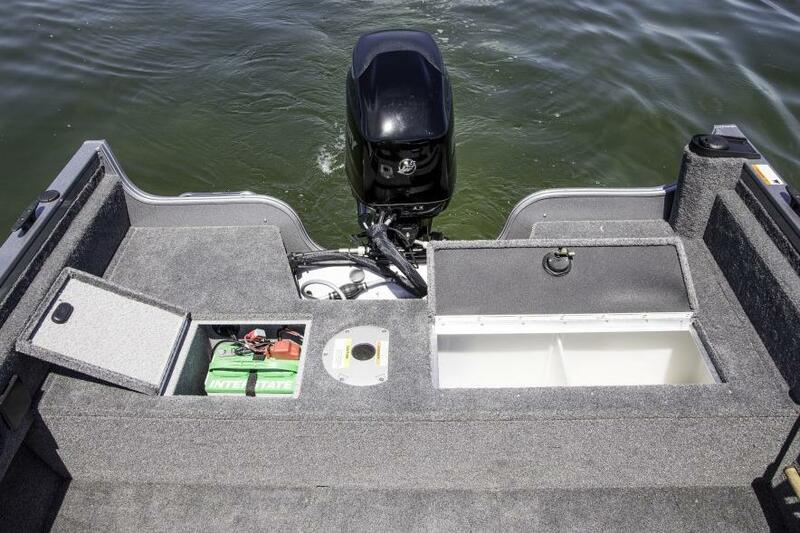 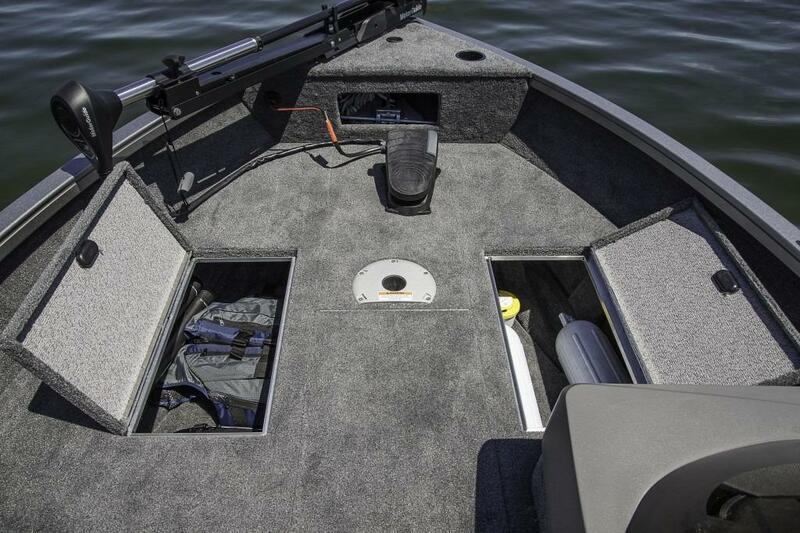 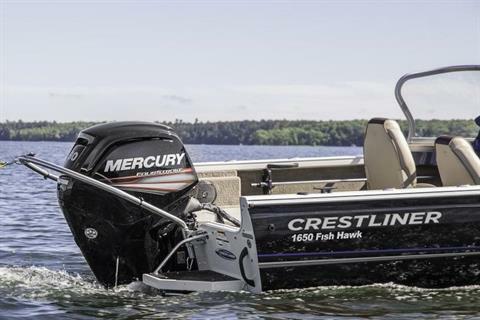 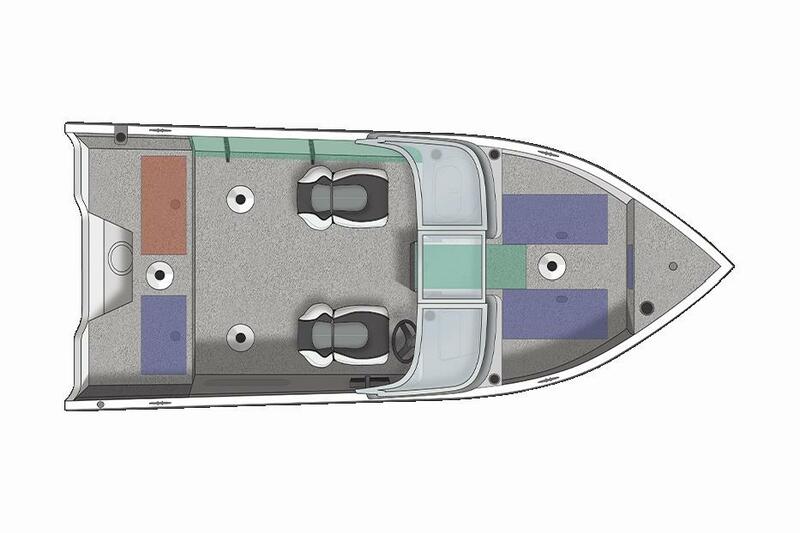 This multi-species aluminum boat only has one thing on its mind: catching fish. Smartly designed around the angler, the legendary 1650 Fish Hawk is perfect for any outing. 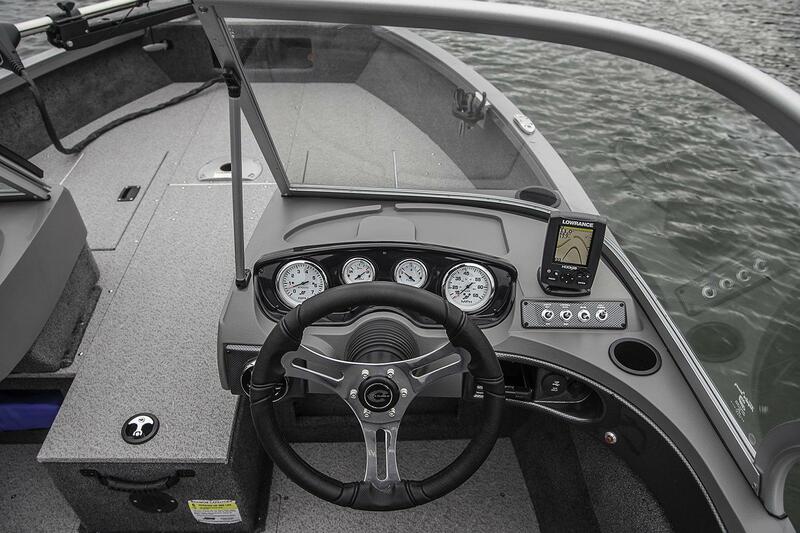 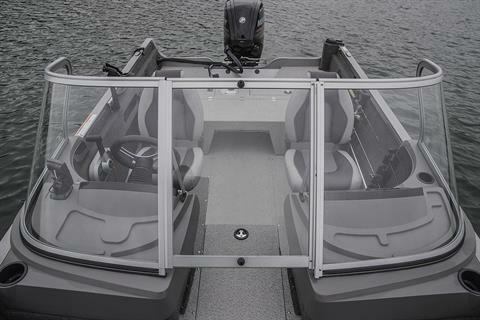 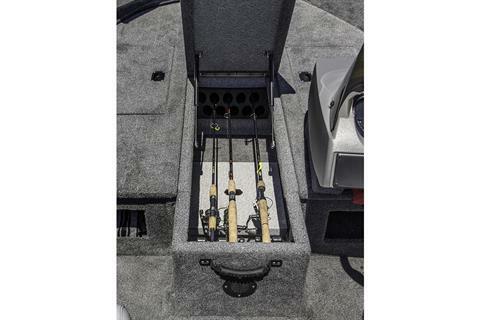 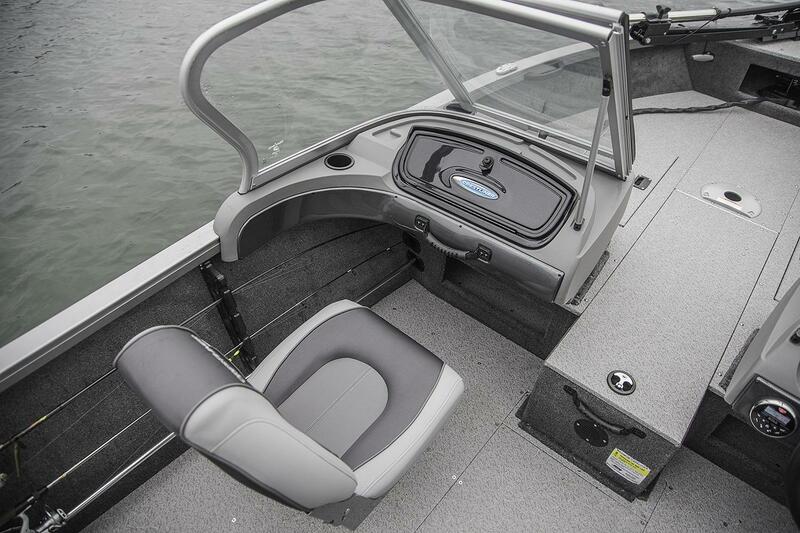 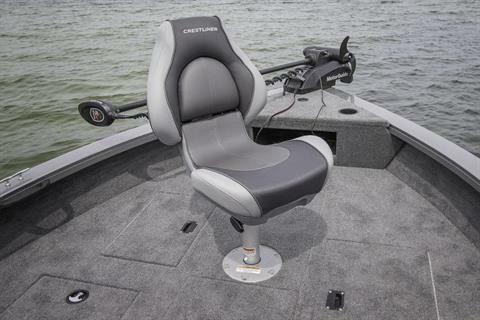 Packed with plenty of fishing features like a center rod locker and portside, quick-access rod rack, a Lowrance® Elite 3x Color Fishfinder and ample casting room at the bow and stern, the 1650 Fish Hawk will help you reel in some beauties.